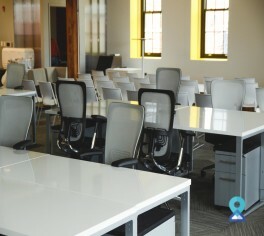 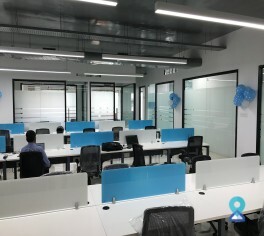 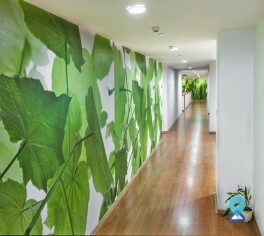 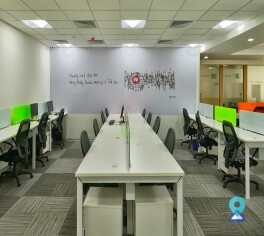 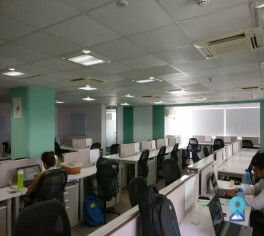 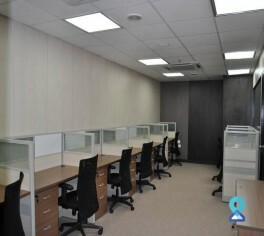 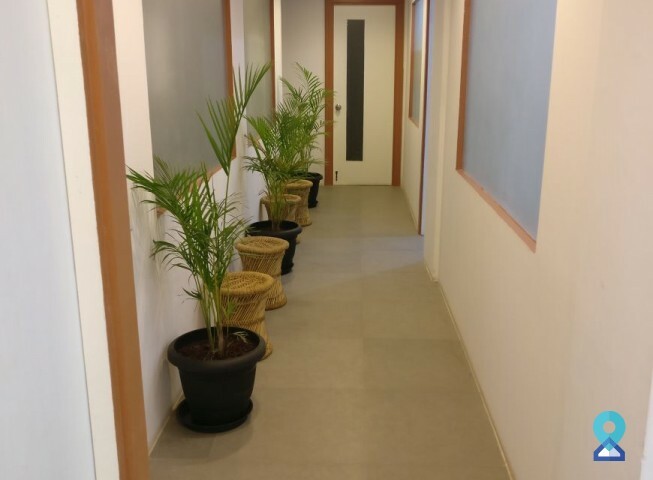 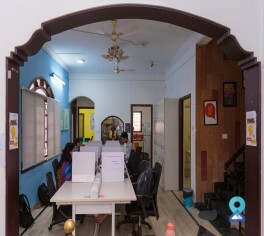 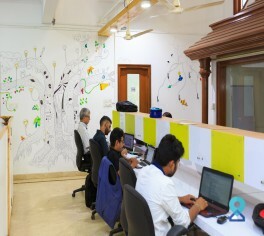 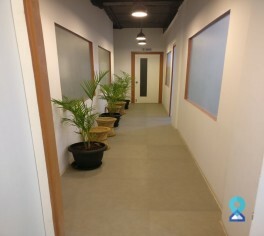 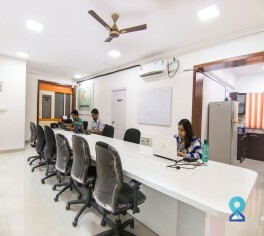 This office space provides an unrivalled choice of ready-to-use Office suites, Private offices and Cabins of varying sizes, as well as dedicated desks, meeting rooms, discussion rooms and mini Conference rooms with air condition. 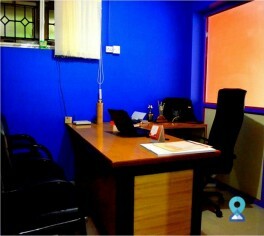 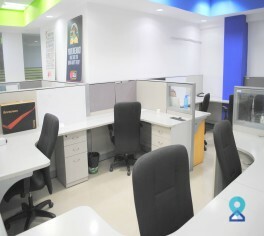 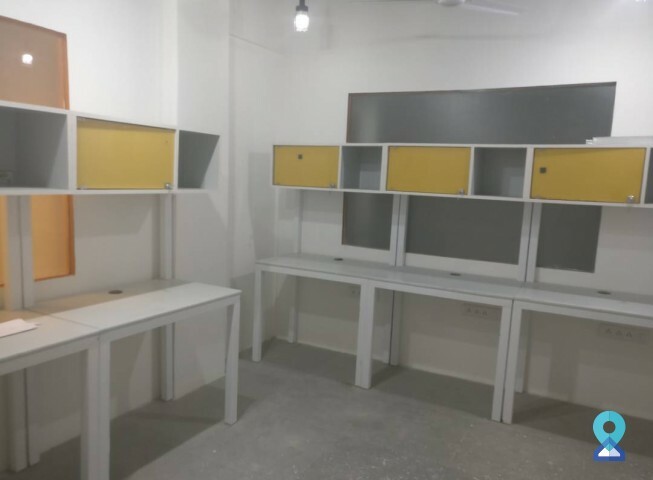 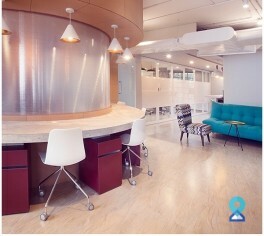 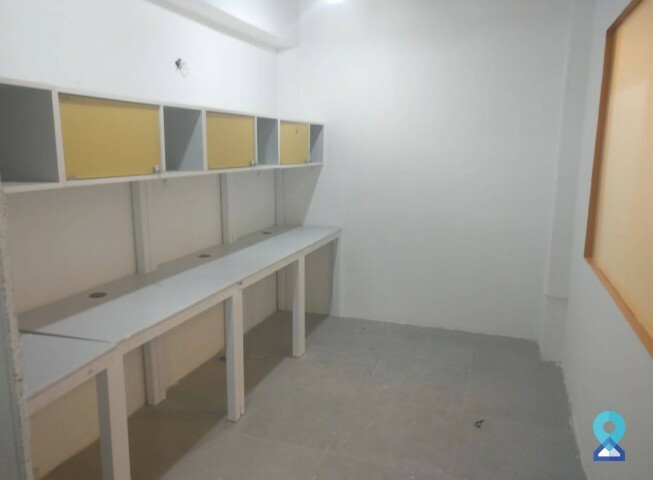 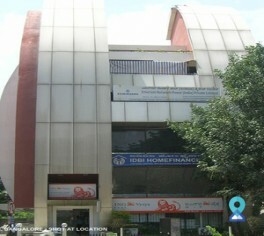 This centre is the right space to suit your business needs. 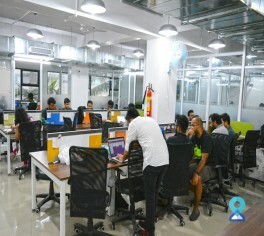 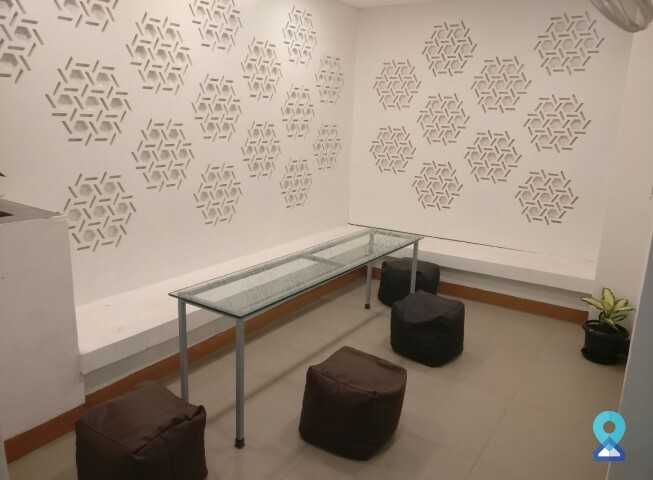 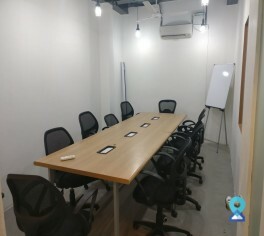 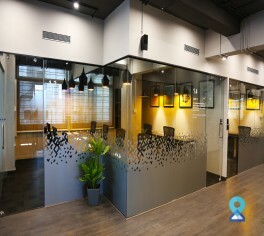 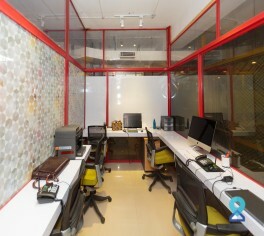 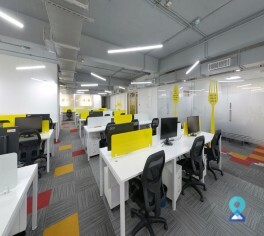 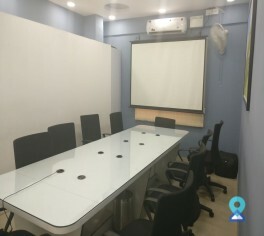 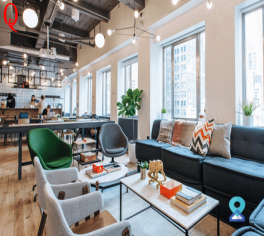 You can elevate your professional image by holding client meetings and brainstorming sessions in our fully-furnished office space and conference rooms that you can take on rent on daily, monthly or yearly basis as per your requirement.